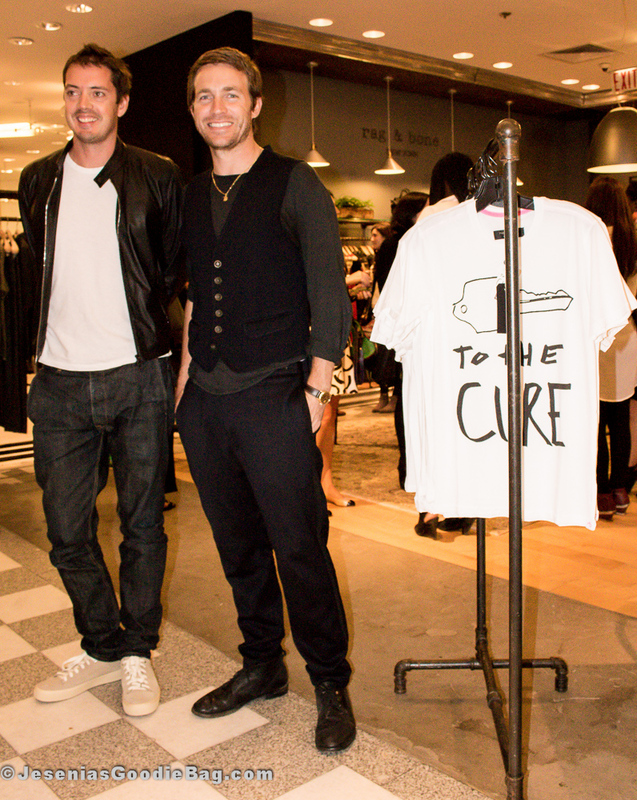 For Cancer Awareness Month, Rag & Bone Founders Marcus Wainwright & David Neville join the fight against Cancer as they sign their Saks Fifth Ave exclusive Key To The Cure unisex T-Shirts. 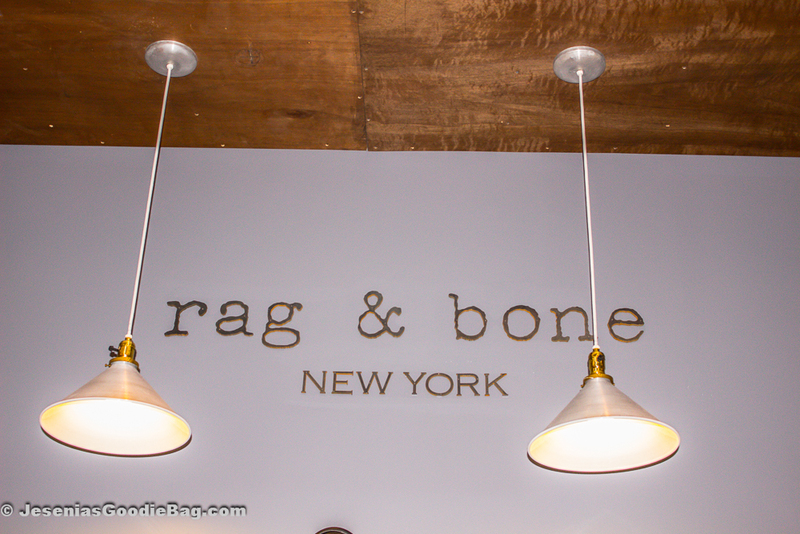 Saks Fifth Avenue and Rag & Bone are donating one hundred percent of the KTTC T-shirt sale to help fund Cancer research. 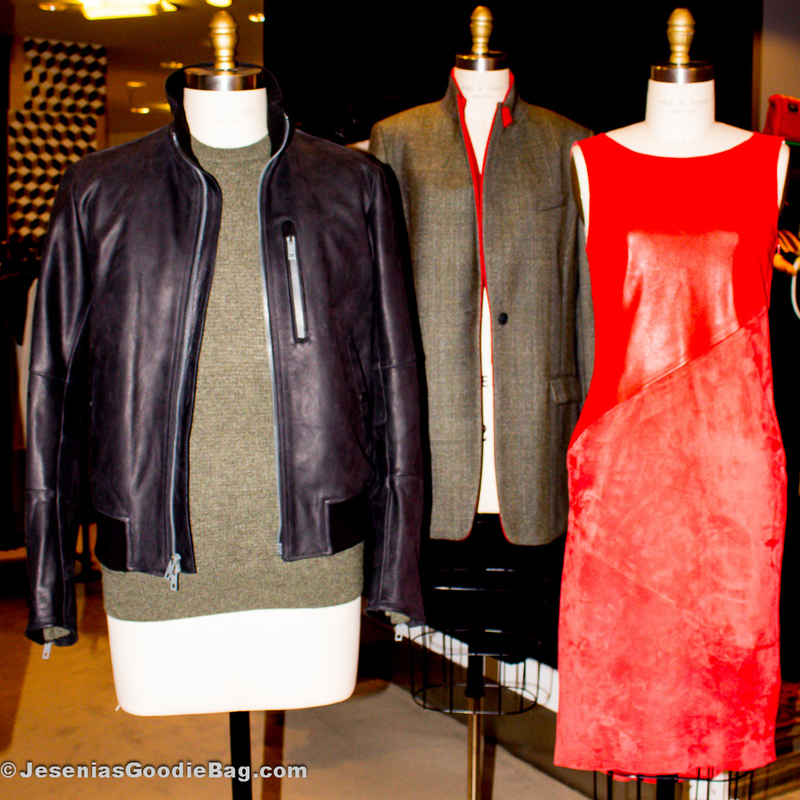 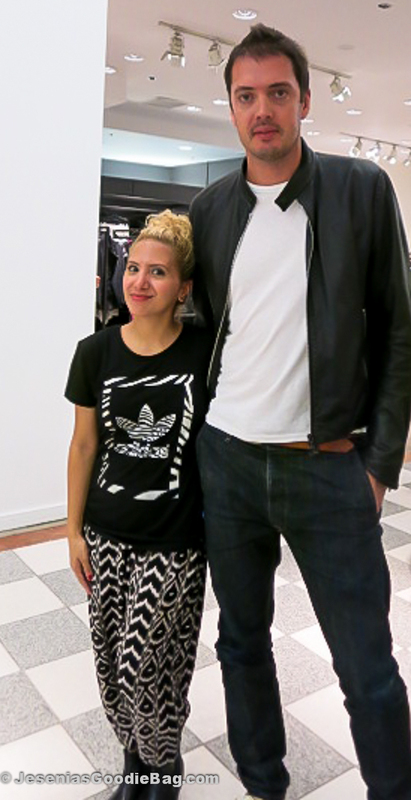 Also unveiling at Saks Fifth Avenue, the Rag & Bone – Fall 2014 Collection, featuring lipstick-red leather-suede shift dresses, wooly brown Paloma blazers, and stylish puffer and leather jackets with zipper detail. 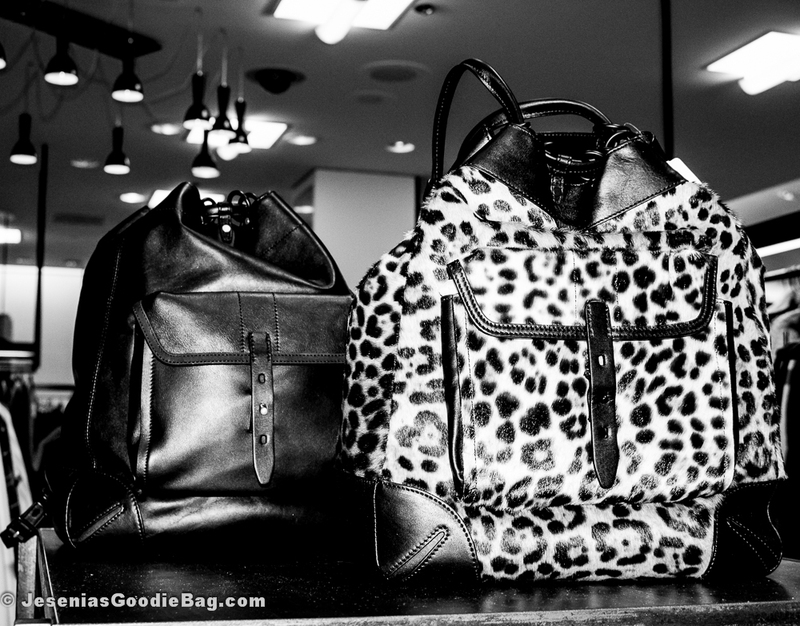 Accessories were novel with Grayson backpacks in leather and leopard printed calf hair, and small shoulder Enfield chain bags in royal-red and classic black.